This work explores how social media, now the dominant means of communication in this country, has changed individual access to information and who controls distribution of that information, which significantly influences our opinions. This volume also considers Americans’ opinions about the media itself i.e., freedom of speech and of the press, trustworthiness of social media, propaganda, cyberbullying, and if regulations are needed. 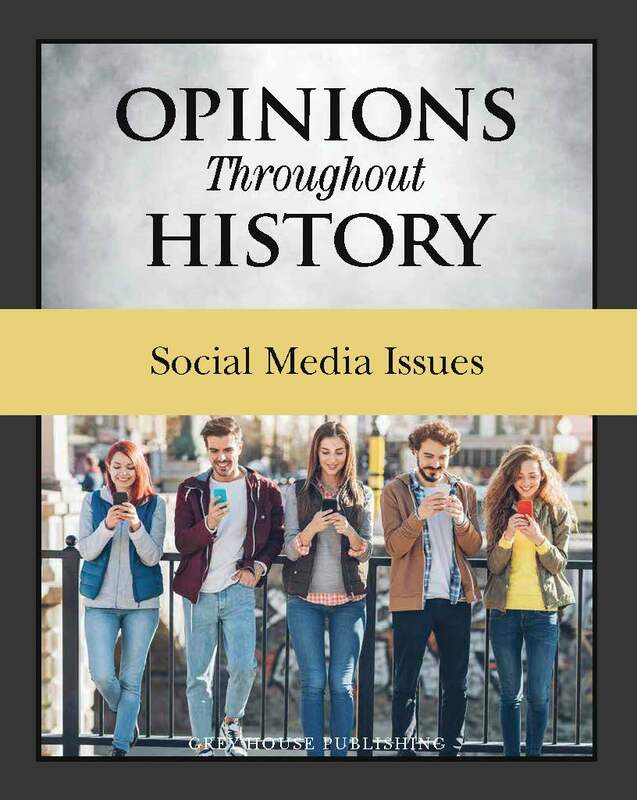 As a resource for exploring the influences on American values, Opinions Throughout History: Social Media Issues provides an essential and an accessible commentary on the ways in which advances in communication technologies and practices have shaped American opinion and history. Each chapter includes a valuable introduction and conclusion, a bulleted list of topics covered, a reprint of a particularly significant primary or secondary source document, detailed analysis and commentary of that document, images and photographs, and discussion questions. The work also includes a Timeline, Glossary, Historical Snapshot, Bibliography, and Index. This title comes with Free Online Access through the Salem Press platform. 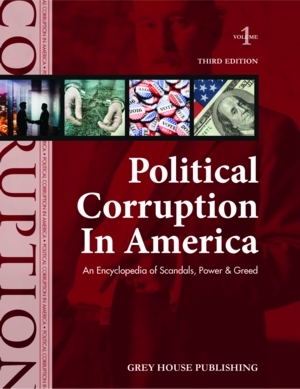 This dynamic, two-volume reference work covers the complete scandal-filled history of American political corruption. Over 300 information-packed entries explore the people, crimes, investigations and court cases behind 200 years of political scandals. 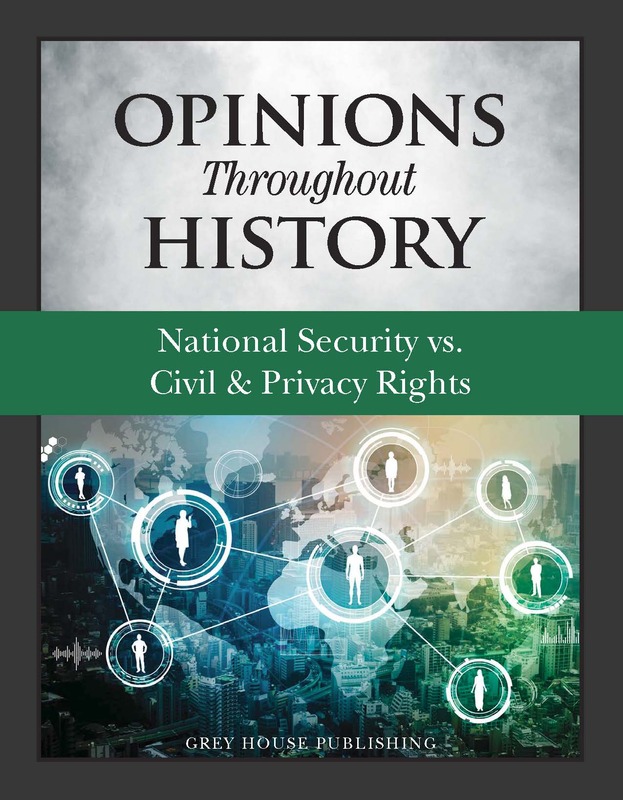 Its comprehensive scope touches on the practical, political, psychological, and philosophical challenges faced by society as technological advances redefine our established notions of privacy. 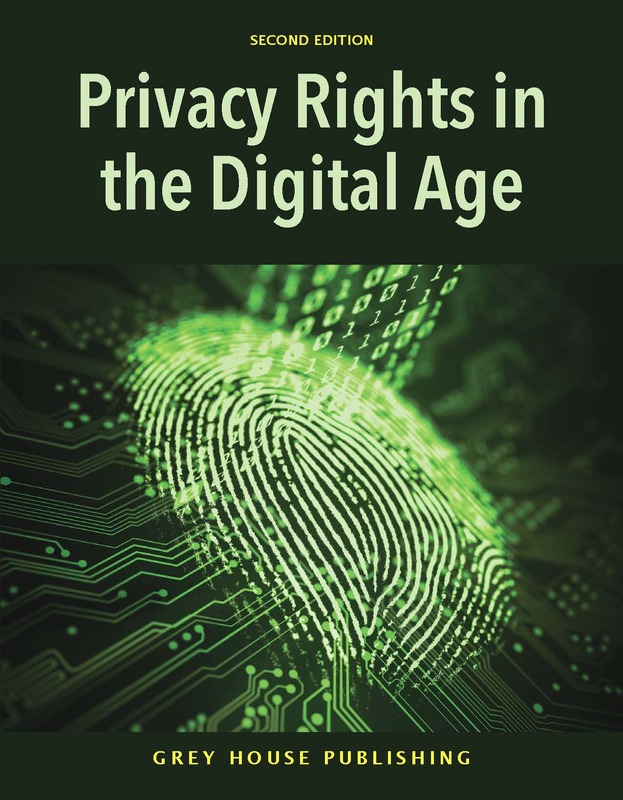 This volume presents a current, balanced, and reliable collection of material that enables the reader to navigate the emerging privacy rights terrain through entries written by an impressive collection of scholars and experts with corporate and technical expertise.